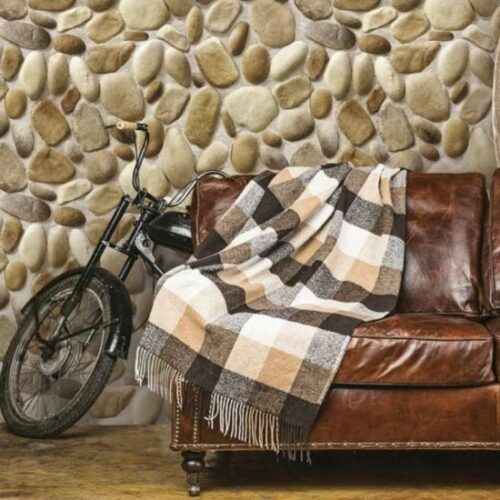 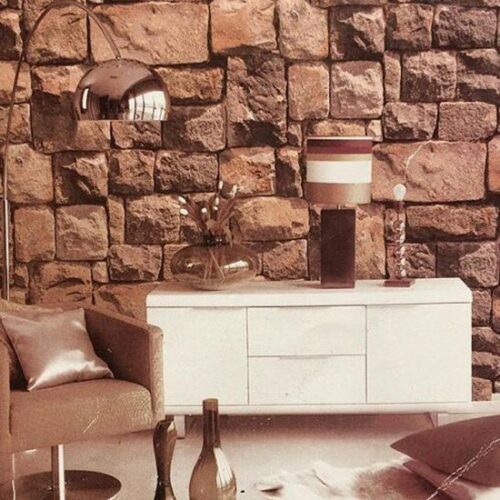 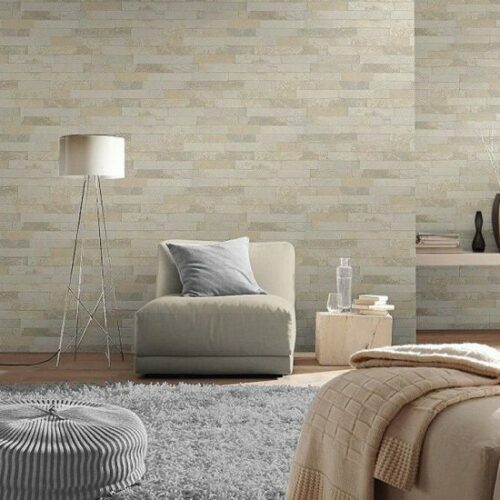 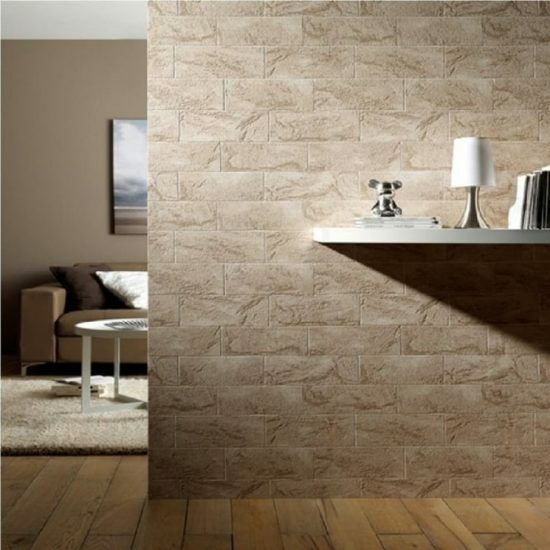 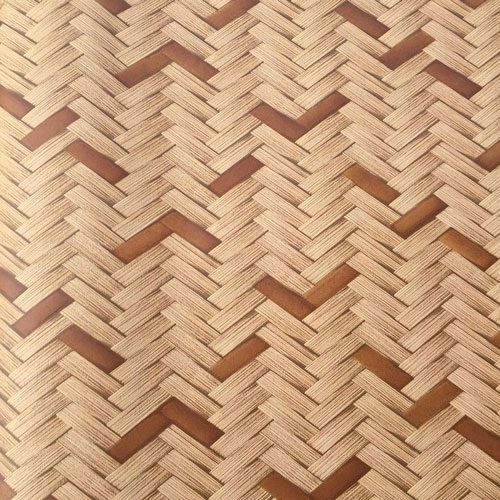 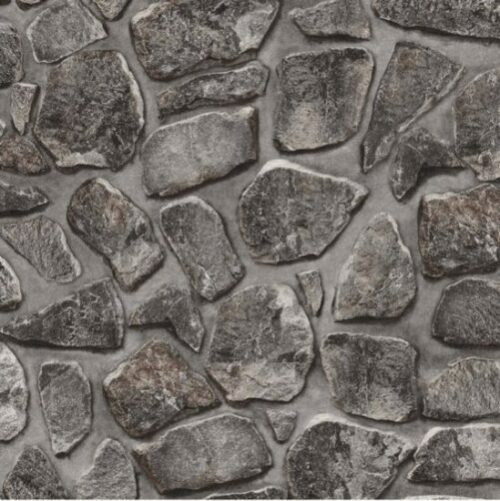 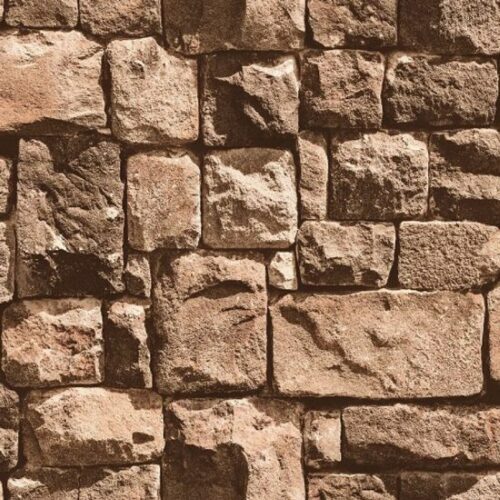 A stunning realistic brick effect wallpaper from the Erismann Brix range. 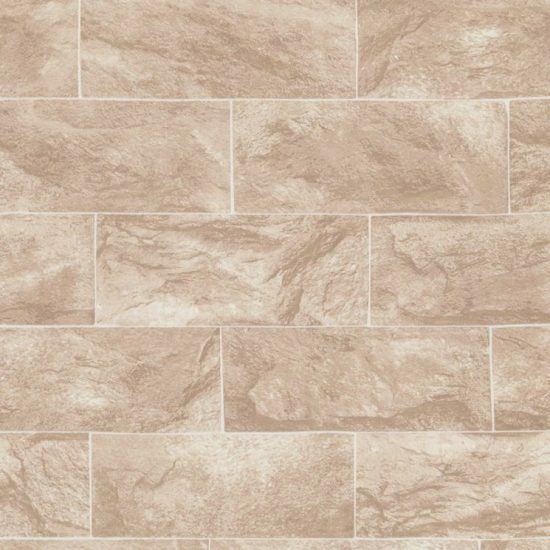 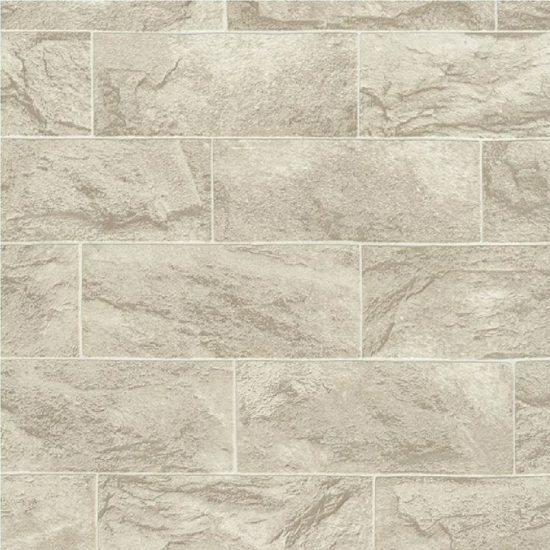 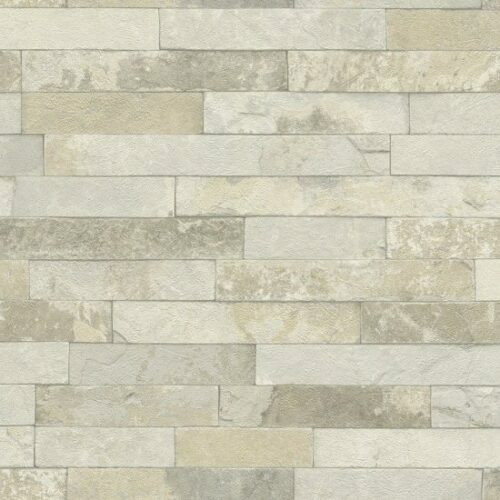 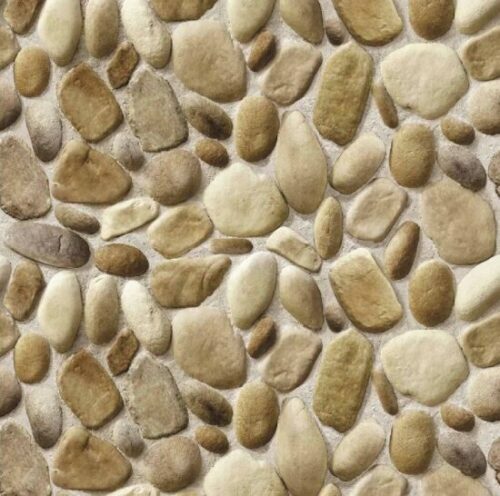 This fantastic brick effect comes a beautiful neutral sand beige colour and is perfect for contemporary styled interiors including kitchens and bathrooms. 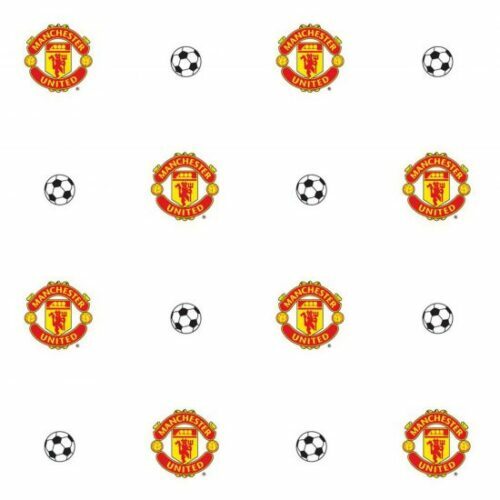 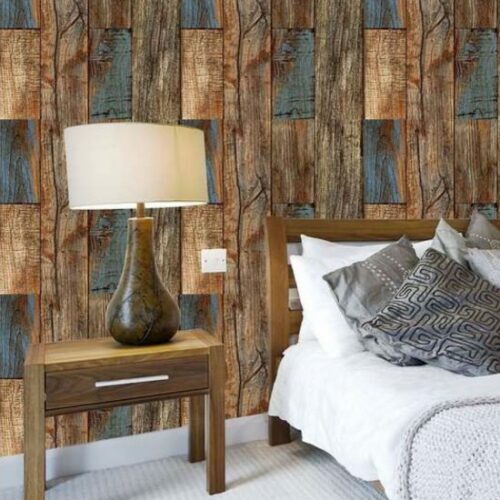 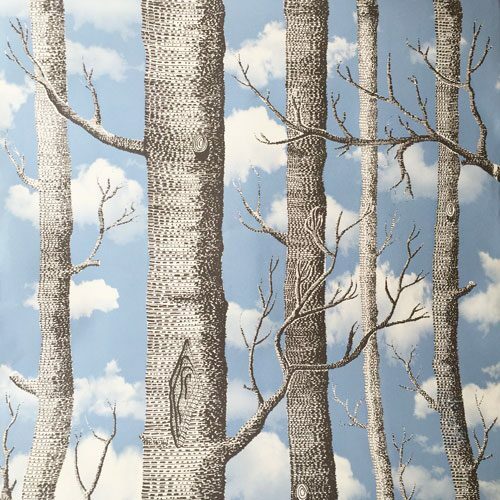 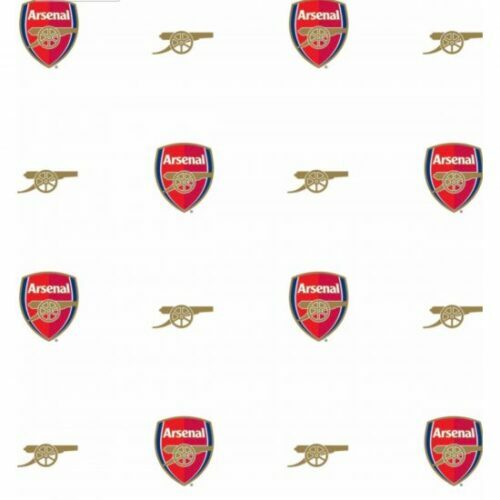 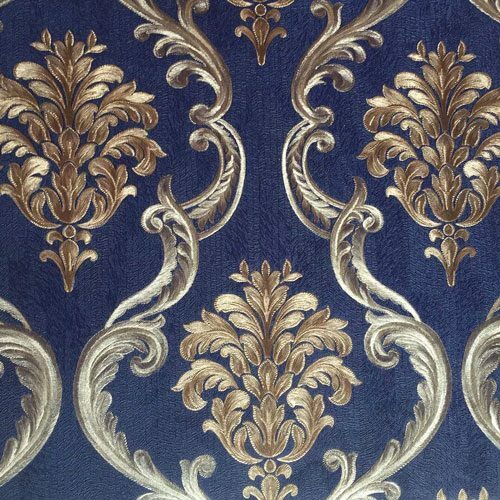 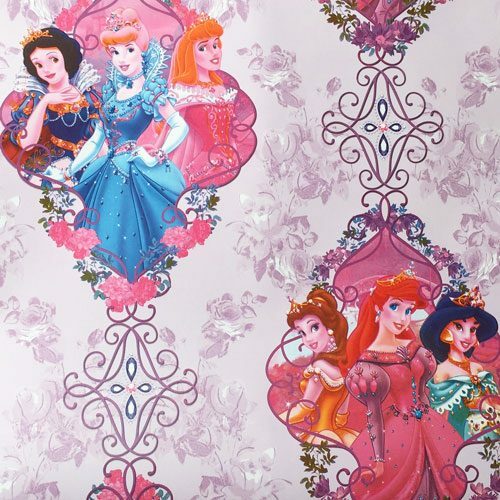 This wallpaper has a luxurious soft texture making the wallpaper look and feel even more realistic! 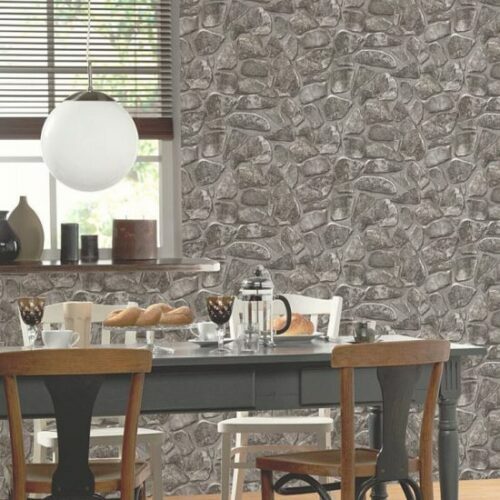 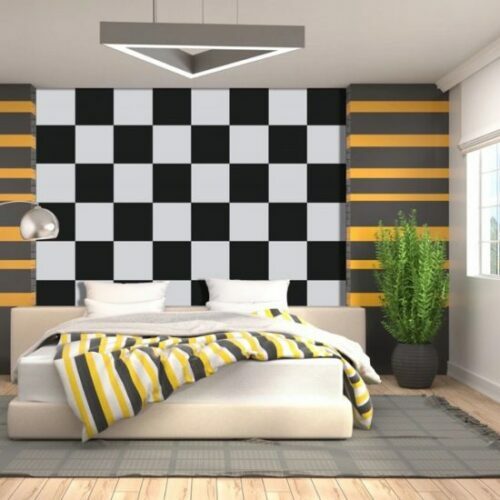 The Erismann brix range is also printed on ‘non-woven’ paste-the-wall paper making it easier than ever to hang!